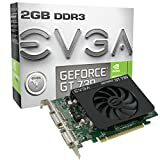 eVGA - Nvidia GeForce 8400 GS EVGA Nvidia GeForce 8400 GS 512MB GDDR3 Mini DIN-3 DVI Dual DisplayPort PCI-Express 2.0 x16 Graphics Video Card 512-P3-1300-LR. eVGA - Nvidia GeForce GTX 260 EVGA Nvidia GeForce GTX 260 896MB S-Video Dual DVI PCI-Express 2.0 x16 Graphics Video Card 896-P3-1260-AR. eVGA - EVGA Nvidia GeForce 7800 EVGA Nvidia GeForce 7800 GTX 256MB GDDR3 Dual DVI S-Video PCI-Express X16 Graphics Video Card 256-P2-N528-AX. 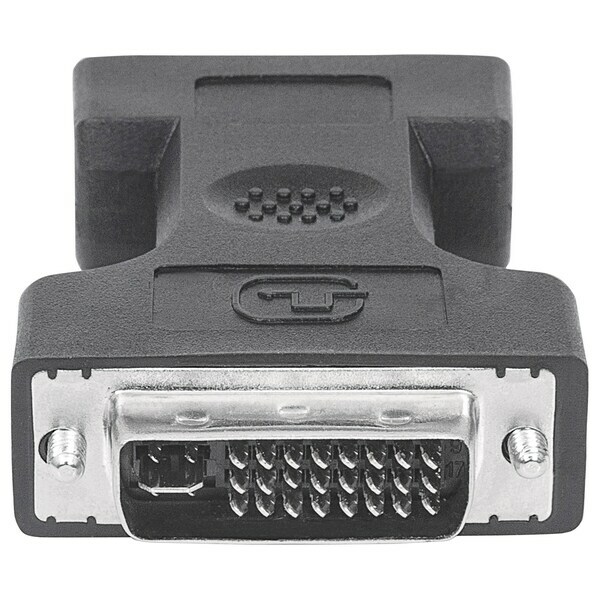 Tripp Lite - U244-001-R Tripp Lite USB 2.0 to DVI VGA Dual Multi-Monitor External Video Graphics Card Adapter 1080p 60Hz - USB U244001R TRPU244001R pg.720. 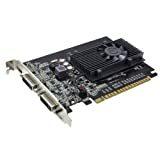 eVGA - Nvidia GeForce GTX 560 EVGA Nvidia GeForce GTX560 1GB GDDR5 Mini HDMI Dual DVI PCI-Express 2.0 X16 Double Height Graphics Video Card 01G-P3-1460-KR. eVGA - Nvidia GeForce 6800 GT EVGA Nvidia GeForce 6800 GT 256MB 4 Pin S-Video Dual DVI PCI-Express x16 Graphics Video Card 256-P2-N376-AX. 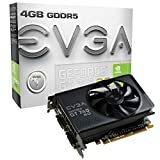 eVGA - Nvidia GeForce GTX 560 Ti EVGA Nvidia GeForce GTX 560 Ti 1GB GDDR5 Mini HDMI Dual DVI PCI-Express 2.0 X16 Double Height Graphics Video Card 01G-P3-1561-KR. 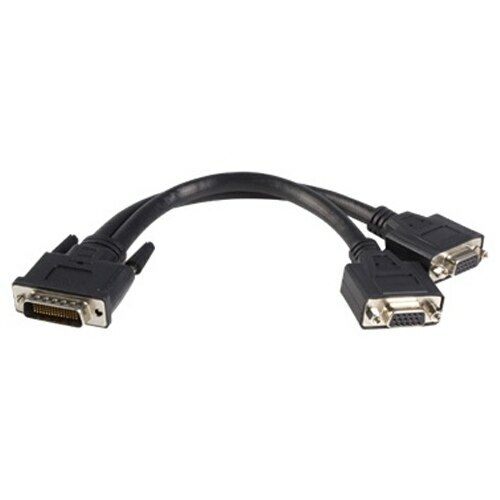 eVGA - Nvidia GeForce GTX 570 HD EVGA Nvidia GeForce GTX 570 HD 2560MB DisplayPort HDMI Dual DVI PCI-Express 2.0 Graphics Video Card 025-P3-1579-AR. VisionTek - 900289 900289 VISIONTEK ATI Radeon HD 4350 512MB PCI-E X16 2.0 Dual DVI VGA GDDR2 SDRAM Graphics Card. New Retail Factory Sealed With Full Manufacturer Warranty.